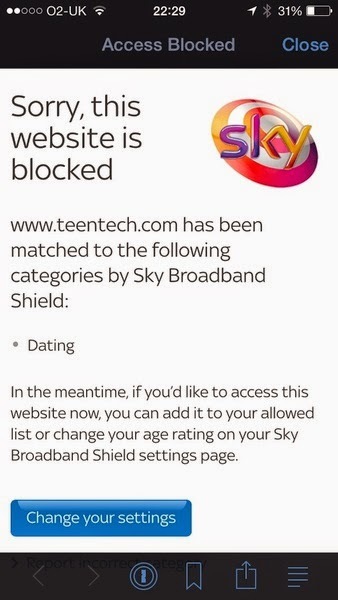 Yes, Sky's Broadband Shield product really was blocking the teentech.com website in the "dating" category. Dates of events for teens - sounds an awful lot like a teen dating site, right? For my non-UK readers, this is all part of what has been dubbed the Great Firewall of the UK - the link is to an excellent article by Cory Doctorow. Whilst the intentions behind the Great Firewall were undoubtedly good, the reality is that the Internet is a slippery beast, and algorithms are no substitute for parental supervision. 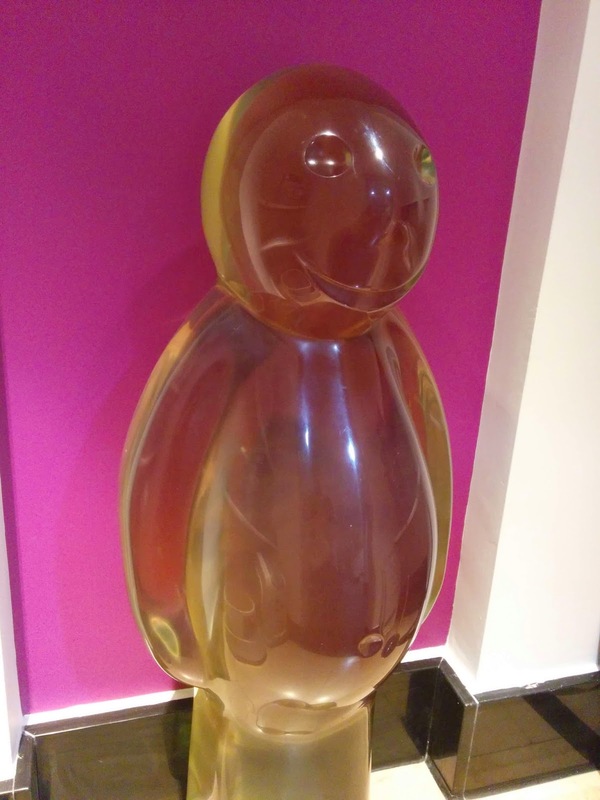 Unfortunately in this case the Sky Broadband block is potentially quite a big deal, because 20% of UK households get their Internet connection through Sky - we don't know how many people have turned off Sky Broadband Shield, though. I thought this was a shame and wondered how much work it would be to get it unblocked. 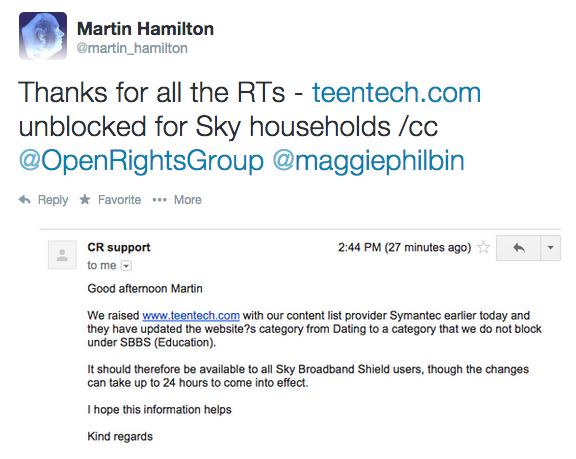 So, I logged a case with Sky tech support, and also tweeted a screenshot (see below) from the rather wonderful blocked.org.uk website. Blocked.org.uk, from the Open Rights Group, lets you punch in a URL to check whether it is blocked by various fixed and mobile providers. The Great Firewall, you see, is really a fiction - there are actually multiple block lists maintained by various parties and used in various combinations by different providers. 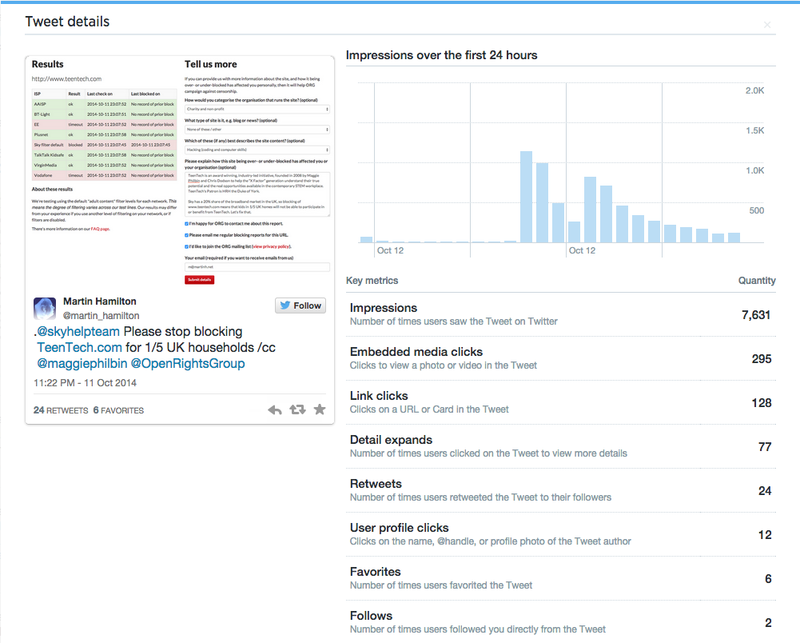 What you'll also see in that picture is the Twitter Analytics stats for my tweet. Until quite recently this information was only available to a select few, but as of August 2014 everyone can see these stats. Here's a nice guide to Twitter Analytics from Simply Measured. Note that you have to sign into Twitter Analytics before Twitter will start to collect stats for your activity. Historically you would have seen only replies, retweets and favourites. Now with Twitter Analytics you can see just how many times your tweet has been viewed - and other forms of interaction such as viewing a photo or playing an embedded video. It was a revelation for me to see how my Twitter network amplified this message. So what makes a tweet worthy of amplifying? In this case there was an implicit call to arms to spread the word. There may be a lesson here in terms of another arguably more worthy pursuit - blogging. In eight years of blogging I have yet to reach 300,000 page views (see graph below). 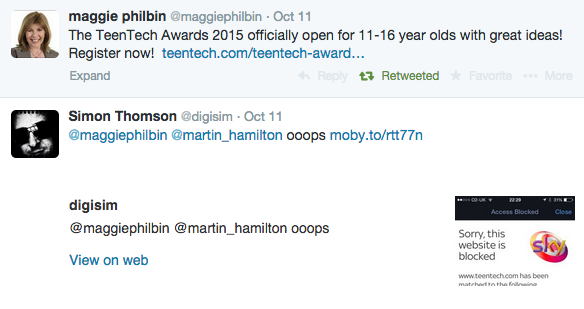 Looking back I see that most of my posts are long and discursive, without an obvious call to action like "let's get the teentech.com block removed".